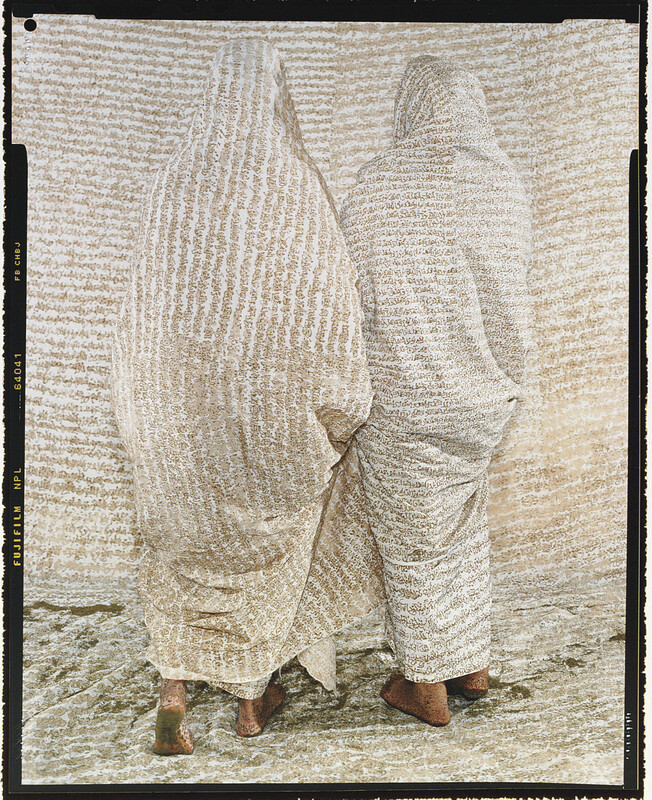 For other images in the series for this and the following lots, see: Essaydi, Converging Territories, powerHouse Books, 2005. Morrocan-born Essaydi received her MFA from Tufts University, Boston. She now lives and works in New York City.